I usually have to switch off my skin products every once in a while because I feel like my skin gets used to them. Lately I've noticed I haven't had any breakouts but my pores have enlarged so I decided to stop using the foaming cleanser for a little bit of a change. I had a travel size of this so I decided to try it out and I really like it! 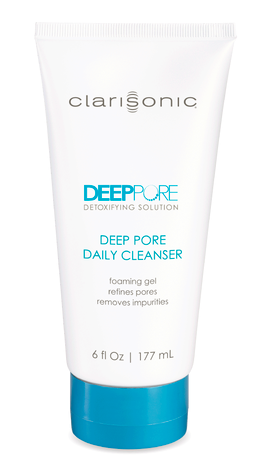 This sulfate-free cleanser is made for all skin types and has fruit acids in it to decongest your pores. This was the change my skin needed! 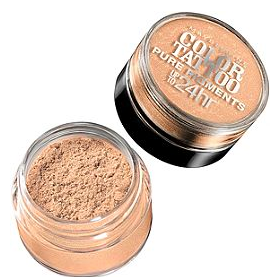 This eye shadow pigment is gorgeous. I've tried high-end pigments and I honestly think the Maybelline ones are just as good. 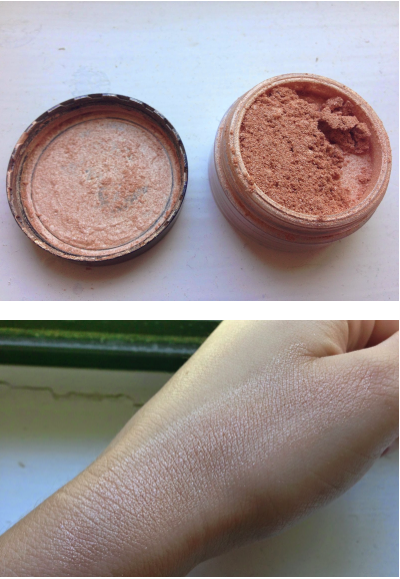 Its a pink champagne color that works beautifully with all all eye shadow colors. I love this color for summer. Not to mention it's $6.99. This spray is like a heat protectant spray and hair spray all in one! Its perfect for spraying on dry hair before curling. Your curls will stay all day. The title of this product is so fitting. 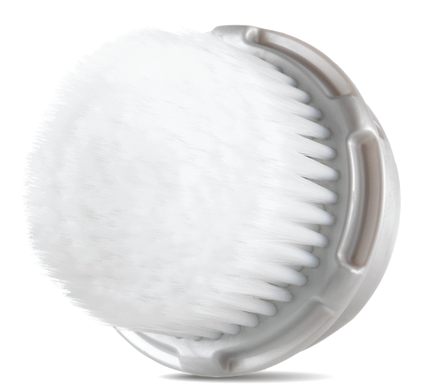 This clarisonic brush head is suitable for those who have extremely sensitive skin and literally feels like cashmere silk on the face. I used the Deep Pore brush head and found it too harsh on my skin so I picked up this one. I still feel like it could do more deep clean so I think I will choose the normal one next time but I still really enjoyed this. Its soft enough to use day and night.